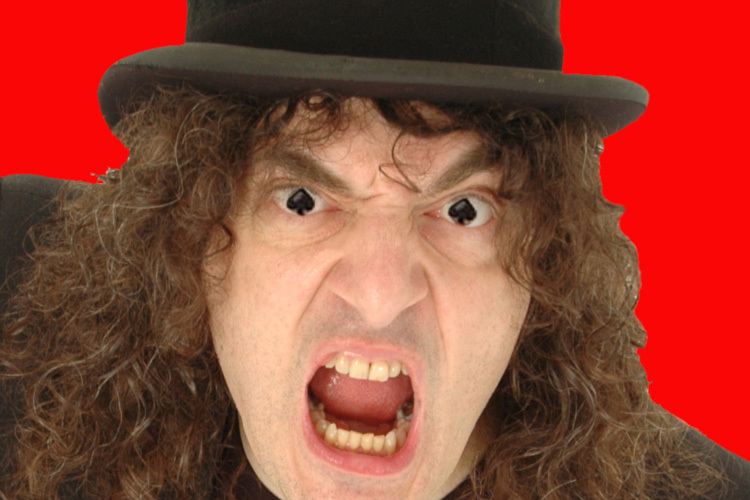 Scottish-American comic Jerry Sadowitz plays the Black Box on May 5 as part of the CQAF. The comedian has worked in the realm of black comedy over the years, and is incidentally one of the best close-up magicians in the world. Influenced by the likes of Lenny Bruce & Peter Cook, he has went on to be a crucial influence on acts like Eddie Izzard, Stewart Lee & the alternative comedy movement. Tickets cost £19 here and doors open at 7.45pm.